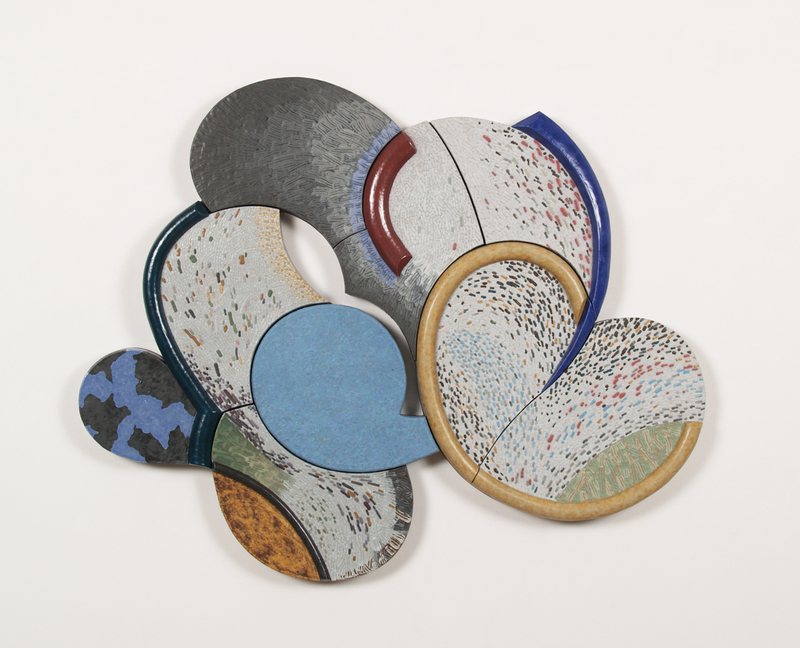 Two exhibitions representing ceramic arts legacies of the past and legacies in the making are on view at the American Craft Council Library and Archives in Minneapolis during NCECA conference week. “Ceramic Highlights from the ACC Library and Archives” honors the legacy of significant figures in the history of the ACC and ceramics education. “Creative Collective: The Clay Studio as Claytopia in Philadelphia” celebrates the current cadre of Philadelphia ceramic artists working to make a positive difference in the world. American Craft Council (ACC) founder Aileen Osborn Webb envisioned an organization that would not only promote the appreciation and marketability of handcrafts, but would also support the education of future craft artists. Many of the artists represented in “Ceramic Highlights” were both deeply engaged with the ACC and were notable ceramics educators. The objects in the ACC Library and Archives were primarily gifts from the artists to the Museum of Contemporary Crafts (now the Museum of Arts and Design), which was founded by the ACC in 1956. In 1990, when the museum became an independent enterprise, these objects were bequeathed to the offices of the Council. 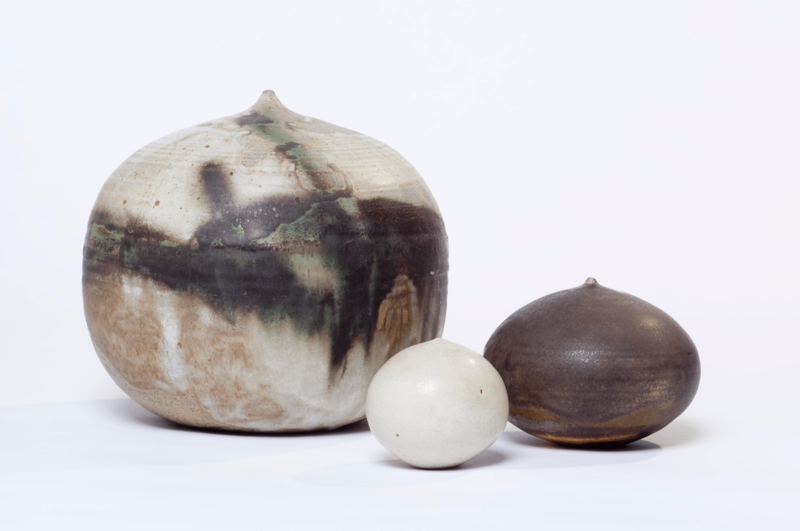 Toshiko Takaezu was on the faculty at Princeton University for 27 years, and participated in several exhibitions at the Museum of Contemporary Crafts. 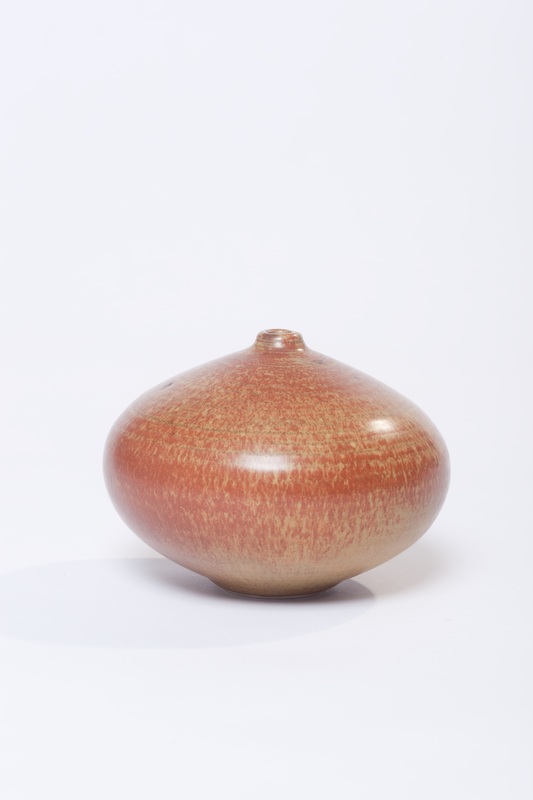 Her distinctive closed vessels each house a small clay bead that creates a gentle rattling sound as the vessel is handled. 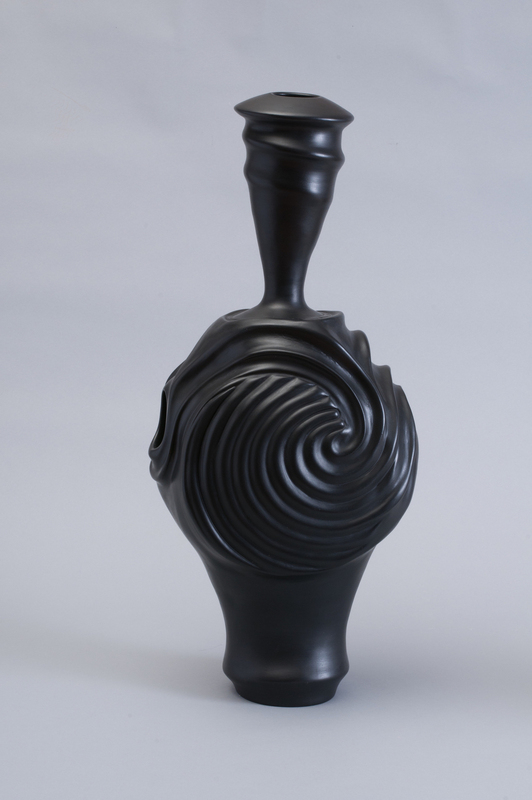 Ted Randall was a third generation ceramist who rejuvenated and drastically grew the Art Program at Alfred University. Randall was also one of the founding members of NCECA. Vivika Heino taught at many institutions, including serving as the head of the ceramics department at the Chouinard Art Institute. She was also a panelist at the first national conference organized by the ACC in Asilomar, California in 1957. 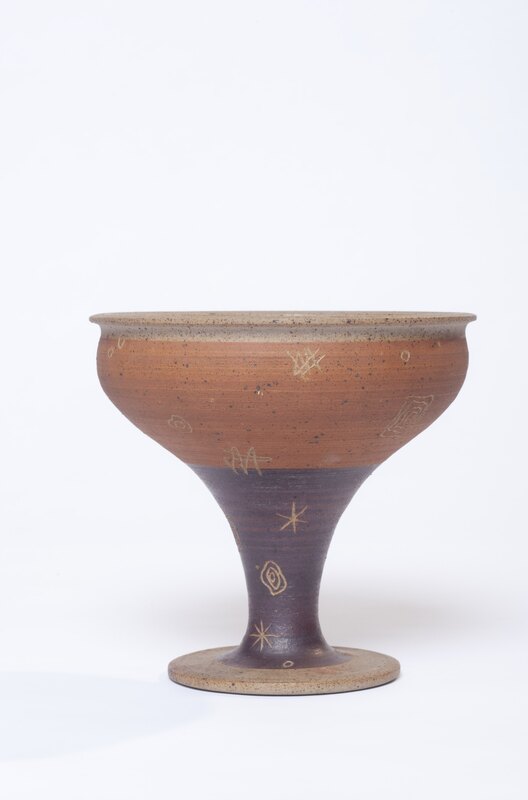 “Ceramic Highlights” shines a light on the legacy of these and other important ceramics educators and artists through objects and archival materials. Social issues have been at the heart of the Craft Movement since its birth in the mid-19th Century. At that time William Morris, an artist, writer, and socialist, and his peers in Britain wanted to expose the dehumanizing qualities of mass industrialization and promote the value of handcrafts. They believed that making functional art, preserving traditional production methods, and living with handmade objects improved people’s lives. These ideas also took a deep hold in the US where artists established communities dedicated to cooperative living through art making. Equality among the arts and among people was the ideal. Utopian ideals were an attractive alternative to rising industrialization. The Clay Studio in Philadelphia was also founded on the premise that artists could work together to provide mutual support and teach skills to make art available to all people. Curated by Jennifer Zwilling, “Creative Collective: The Clay Studio as Claytopia in Philadelphia” highlights those who have worked over the last 43 years to build The Clay Studio into an organization that truly makes a positive difference in the world. The exhibition presents the work of 15 artists who have had a major impact on the mission to make ceramic art available to all people, and for whom The Clay Studio community had a major impact on their lives and artwork. See both exhibitions at the American Craft Council Library & Archives, 1224 Marshall St. NE, Suite 200, Minneapolis during the week of the NCECA conference. Open hours are 10:00 am to 5:00 pm Monday through Friday, with a public reception on Friday, March 29 from 5:00 to 9:00 pm.